Happy Pi day everyone! For me, I like to view the holiday as Pi(e) day. As there will be many pies baked in honor of today, I thought I would add a couple to the mix. However, instead of doing a sweet pie, I decided to go savory. One is perfect for breakfast, the other perfect for lunch, a snack, or cocktail hour, and to top it off – they are mini! It might be a psychological thing, but I think mini things taste better somehow. Maybe it’s because you get everything in one bite. The first is my breakfast ham and egg mini pie. 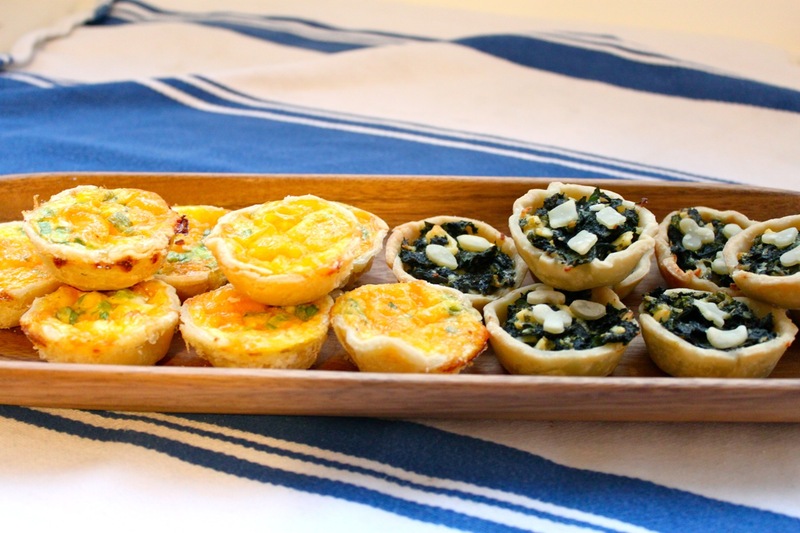 Yes it’s kind of like a mini quiche, but today, it’s a mini breakfast pie. Super quick to throw together, with no pre-cooking required. Next is a spin on a spinach pie mixed with a spanikopita. 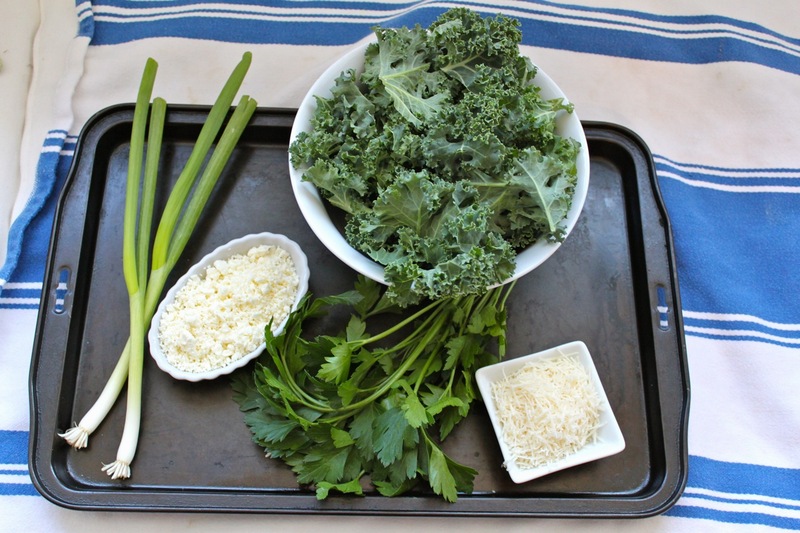 This little bite really hits the spot, and it’s a healthier pie because… KALE!! These will also be a good party snack for St. Patrick’s Day. 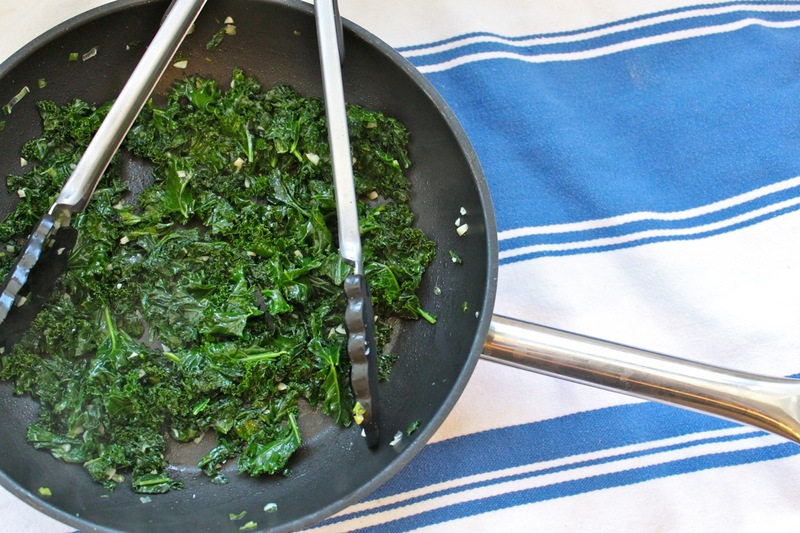 Look at how little 6 cups of kale cooks down to! 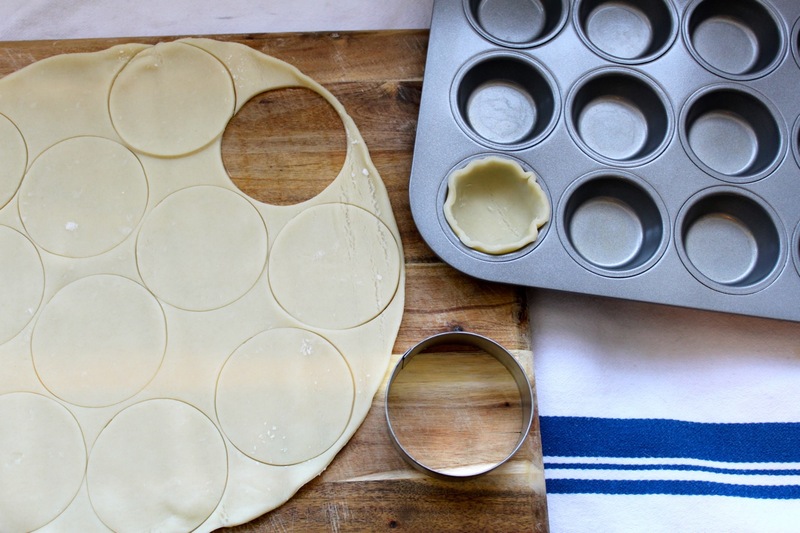 I also used store-bought pie crust dough as a shortcut. By all means make your own pie dough, but today was not one of those days for me. 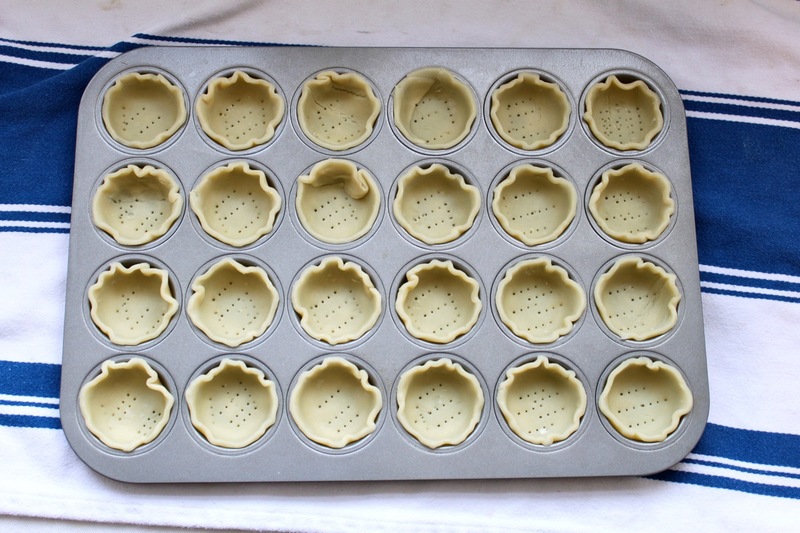 I used a circular cutter that was larger than the mini muffin tins so there would be enough for the sides. 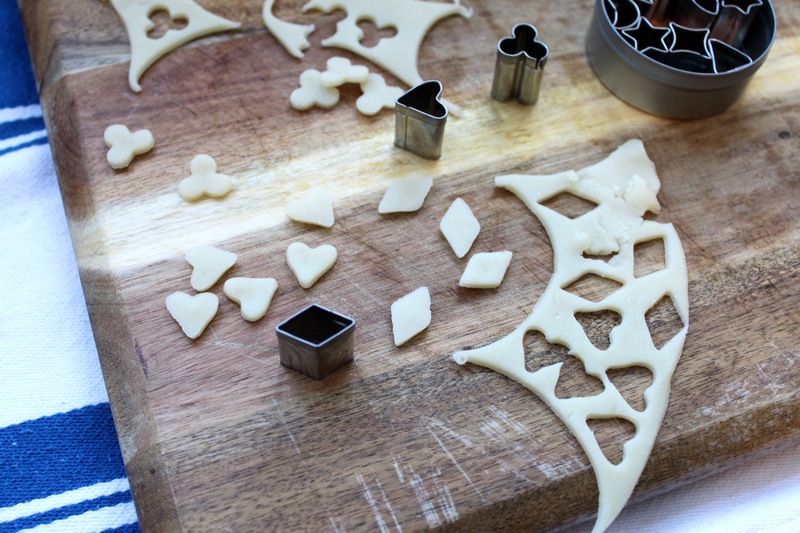 Or you can cut out the dough with a sharp knife. Remember to poke holes in the bottom of your pie dough with a fork! 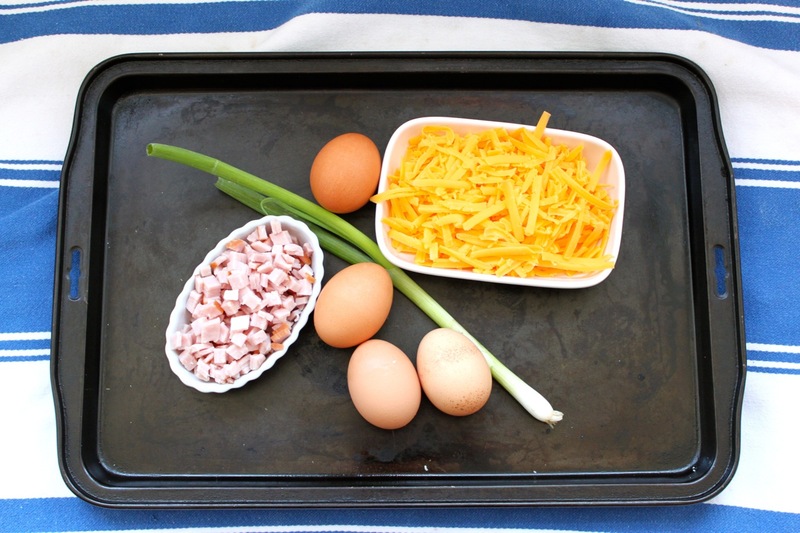 Categories: appetizer, baking, breakfast, eggs, snacks | Tags: breakfast, cheese, dough, eggs, feta, ham, kale, parmesan, pie, quiche | Permalink.